The literary juggernaut known as Stephen King had already made the book-to-movie transition with Brian De Palmaâ€™s Carrie (1976) when Warner Brothers Television decided to adapt â€˜Salemâ€™s Lot, Kingâ€™s second novel, to the TV miniseries format. 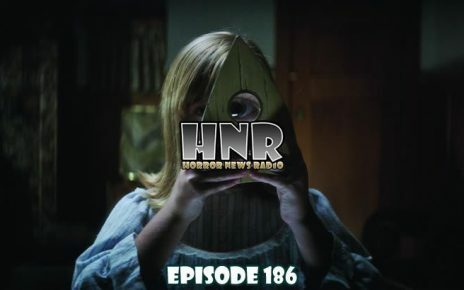 Horror icon Tobe Hooper was enlisted to direct as was Paul Monash to provide the screenplay adaptation of Kingâ€™s novel for an all star cast that includes James Mason, David Soul, Lance Kerwin, Bonnie Bedelia, Lew Ayres, Reggie Nalder, Geoffrey Lewis, George Dzundza, Julie Cobb, Elisha Cook Jr., Marie Windsor, Fred Willard, Ed Flanders, Kenneth McMillan, and more. 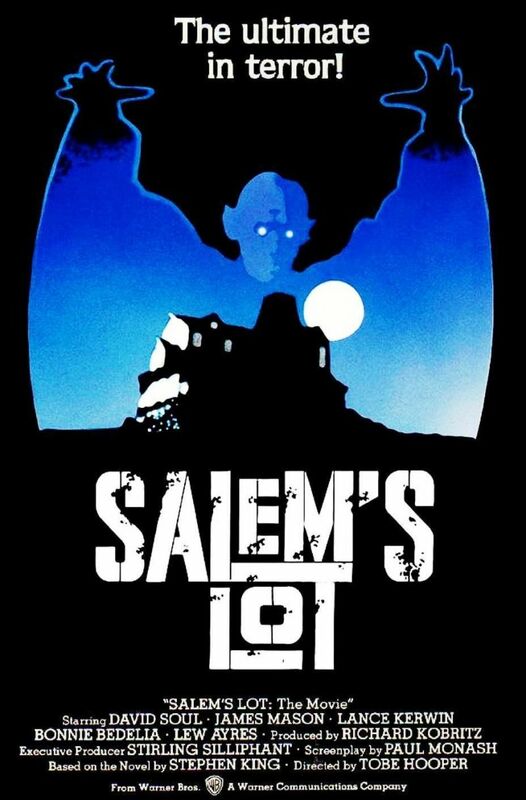 The result was Salemâ€™s Lot, a now legendary, 2-part miniseries first broadcast November 1979 on CBS. 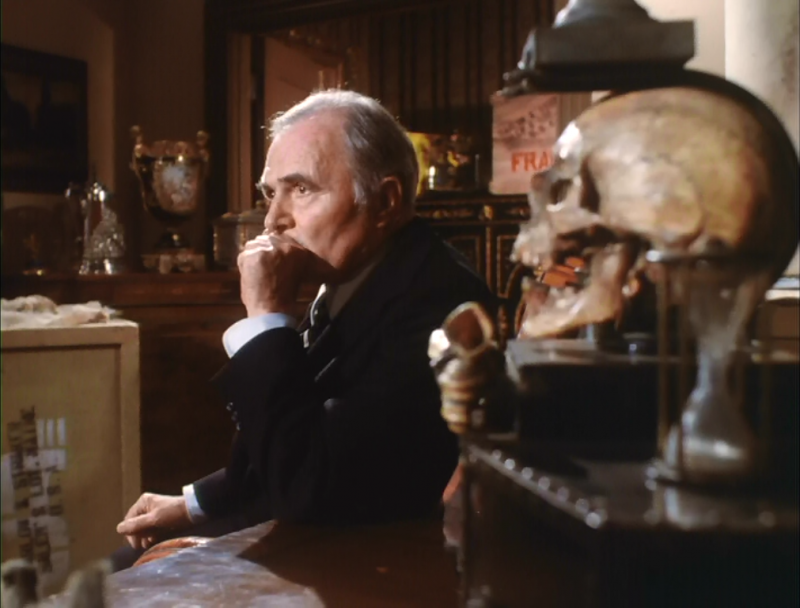 Each of this episodeâ€™s Grue Crew viewed Salemâ€™s Lot during its premiere broadcast. Joey proclaims Salemâ€™s Lot as one of his all time favorite horror films. Bill also loved it, but was a little put out by specific scenes present in Kingâ€™s novel that are not included in the miniseries. 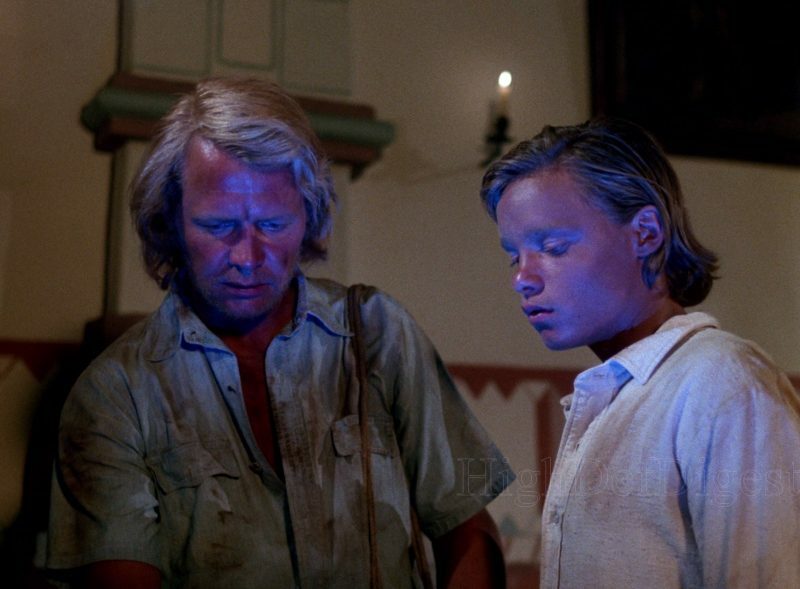 David Soul (Starsky and Hutch, 1975-79) as the star gave Jeff some misgivings prior to seeing the film and he was annoyed at first by the changes made in the transformation of his beloved â€˜Salemâ€™s Lot (the book) into Salemâ€™s Lot (the movie). 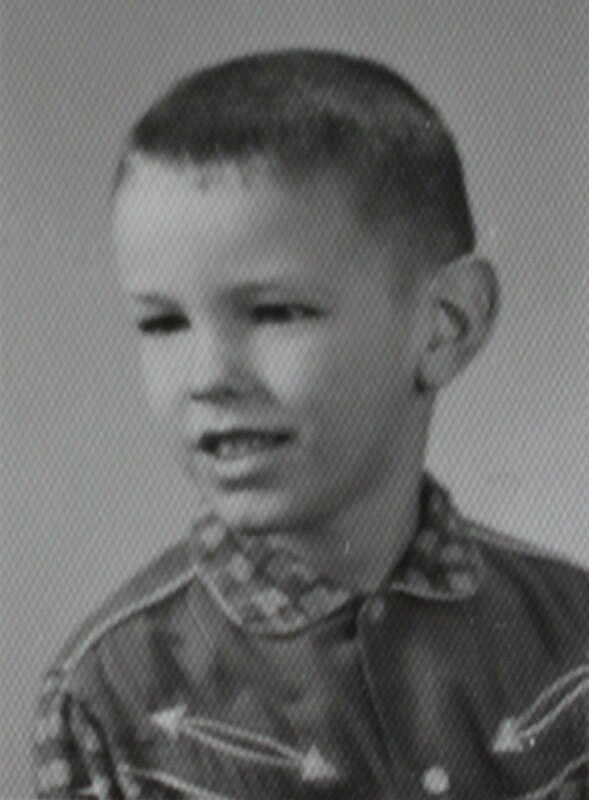 It didnâ€™t take long, however, for him to be won over by what was, in truth, an excellent horror film. Chad, along with Joey and Bill, in hindsight, saw definite similarities between Salemâ€™s Lot and Fright Night (1985). 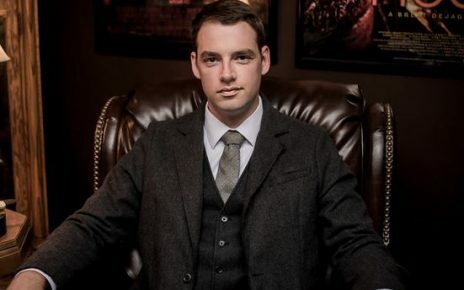 The filmâ€™s over 3-hour runtime is surprisingly even-paced and despite the length, the viewer is never caught wondering how much time is left. 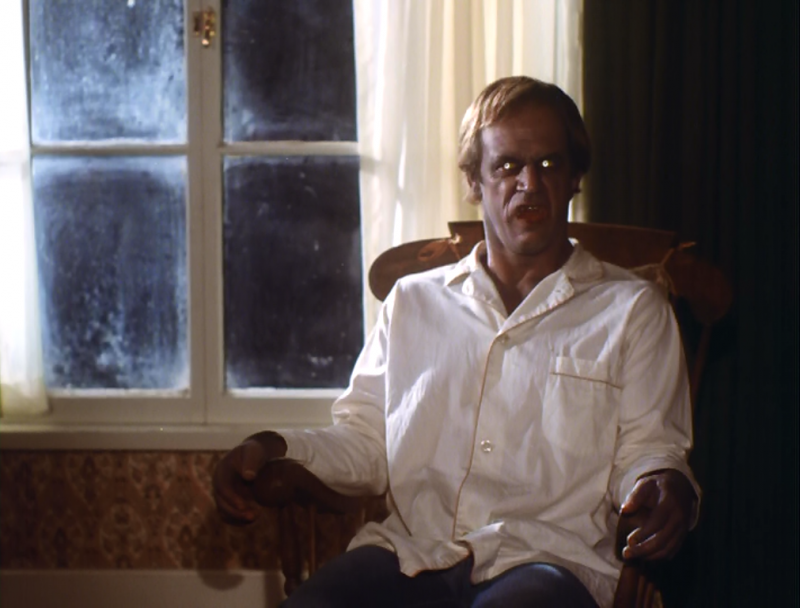 Scenes that have been frozen in your grue Crewâ€™s nightmares are discussed, including, but not limited to, the floating Glick boys and Geoffrey Lewis in a rocking chair. The story is so well told, there are several unscary scenes that are memorable for their dialogue or visual impact alone. Salemâ€™s Lot gets an enthusiastic thumbs-up from the whole Crew. 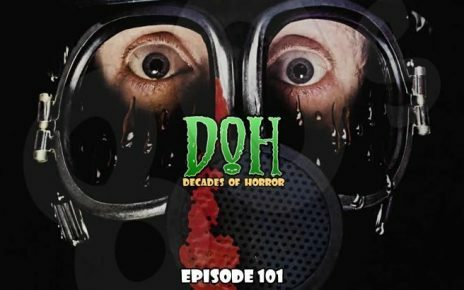 We want to hear from you â€“ the coolest, grooviest fans: Â leave us a message or leave a comment on the site or email the Decades of Horror 1970s podcast hosts at docrotten@decadesofhorror.com.